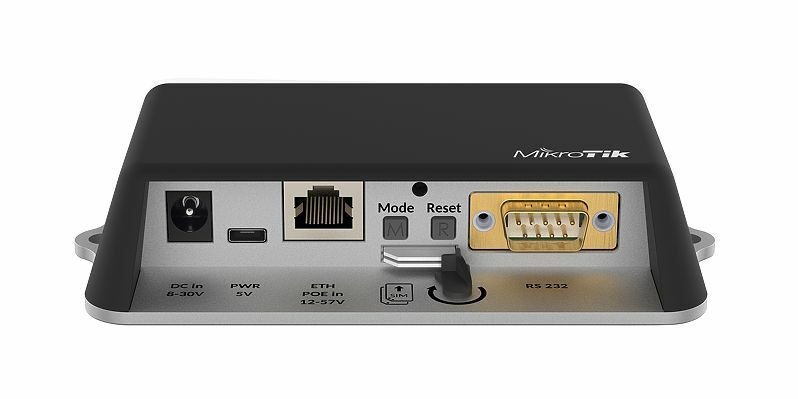 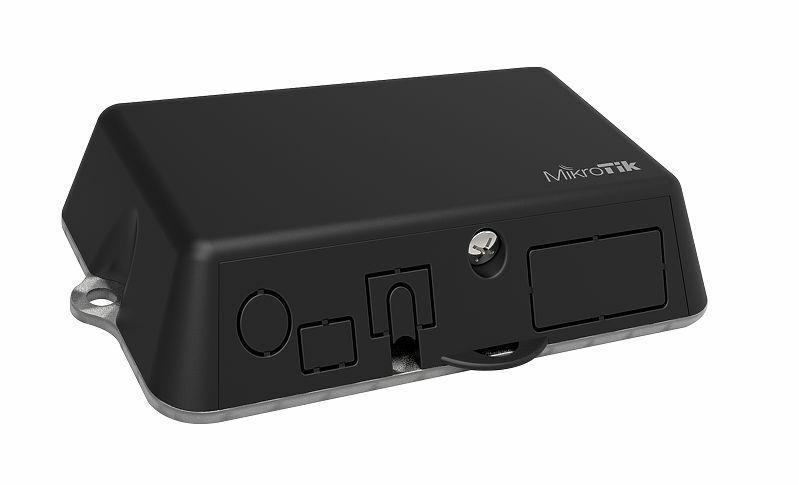 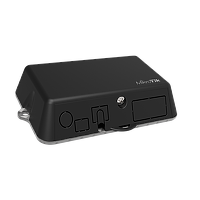 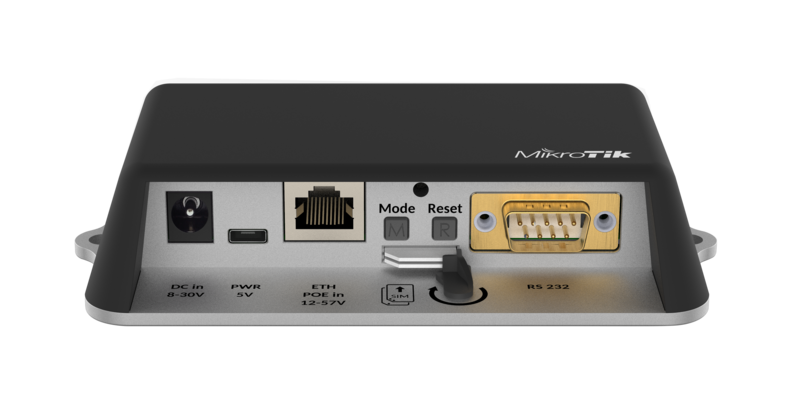 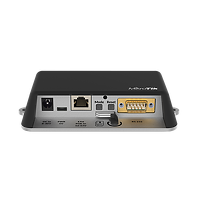 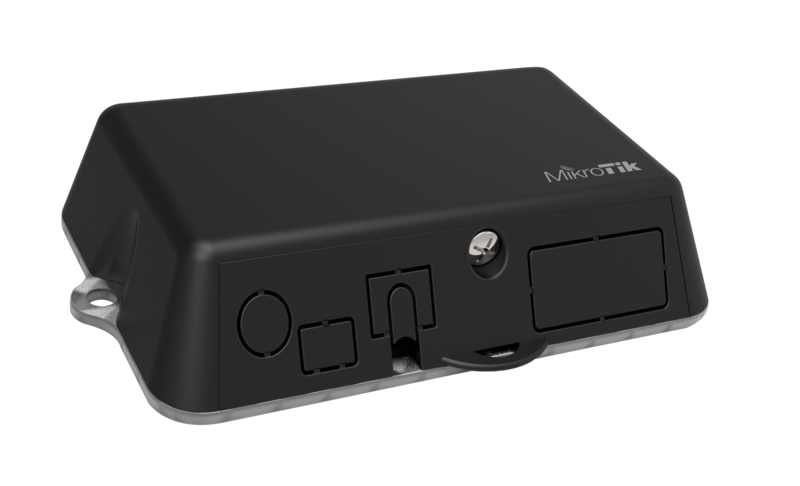 The LtAP mini LTE kit-US is a small weatherproof wireless access point with a built in cellular modem that supports 3G and 4G (LTE) connectivity on United States LTE bands 2,4,5 and 12. 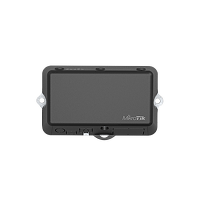 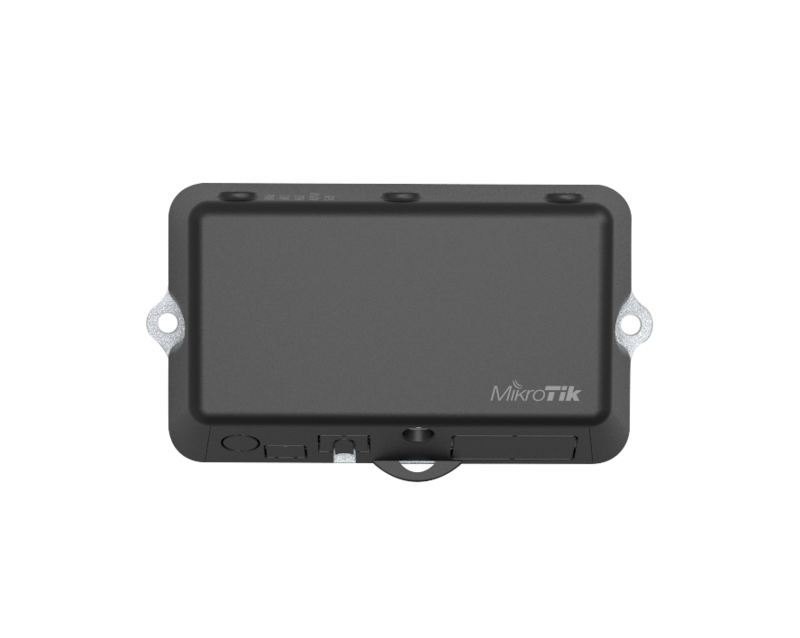 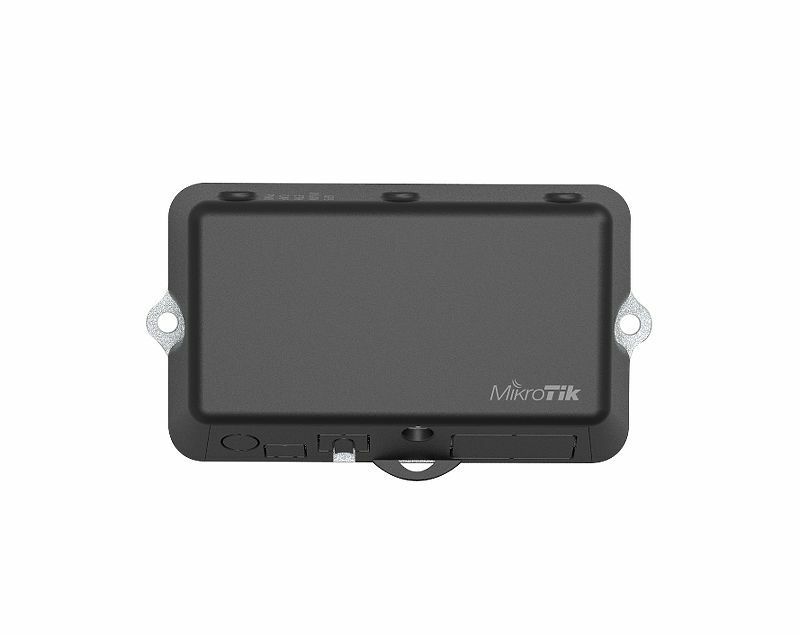 LtAP mini has a special enclosure with a wall mounting kit, two SIM slots to alternate between cellular providers, and integrated GPS support, making this a perfect device for use in moving vehicles like cars, buses or trains. 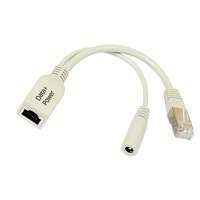 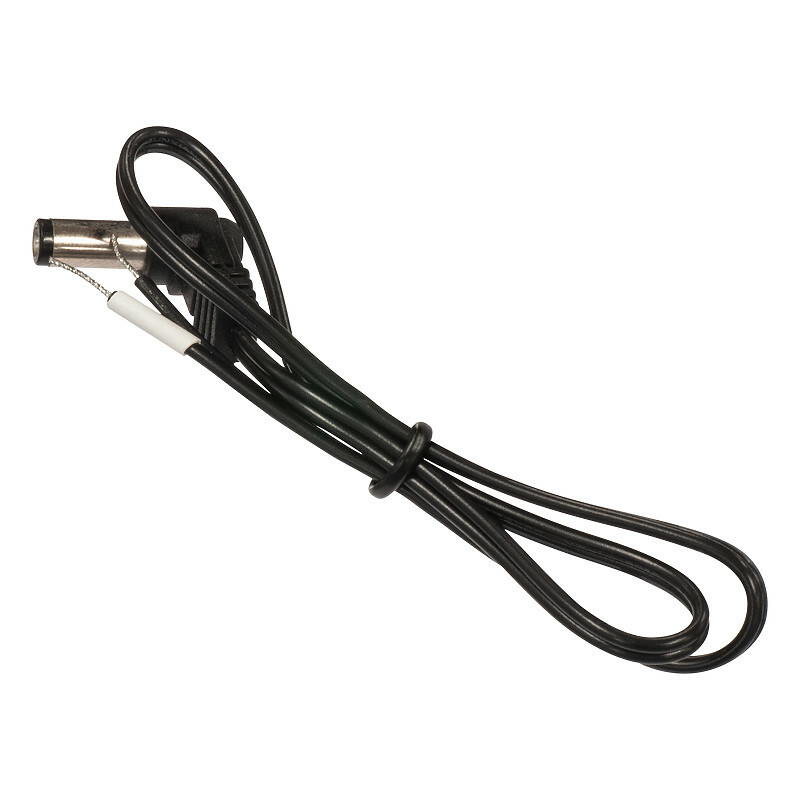 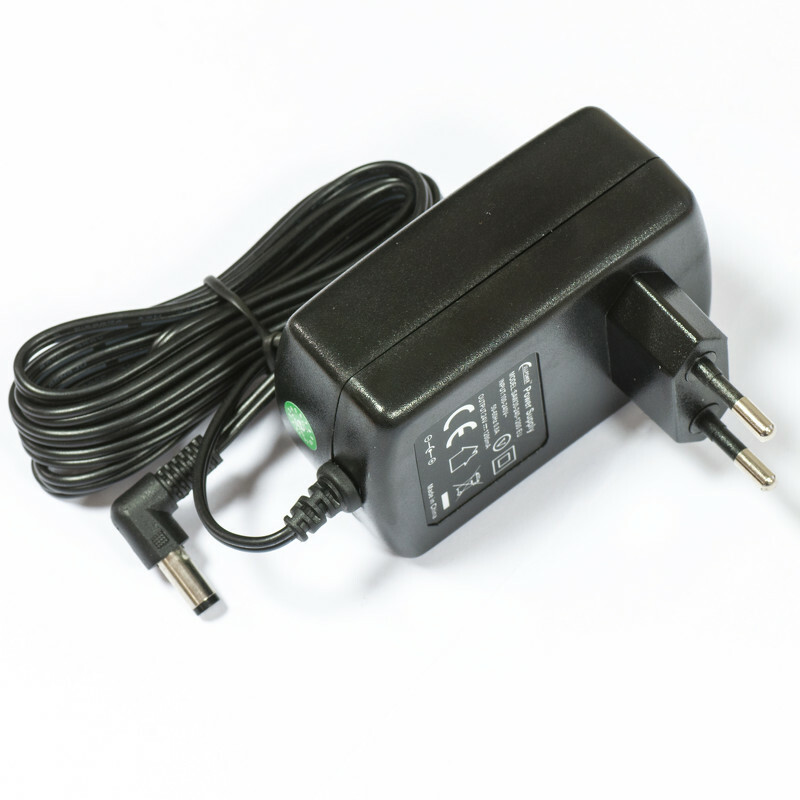 External GPS antenna is available for ordering separately (not included, product code GPSANT).